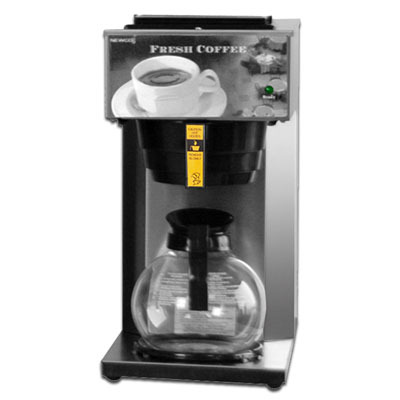 Newco Archives - J.D. 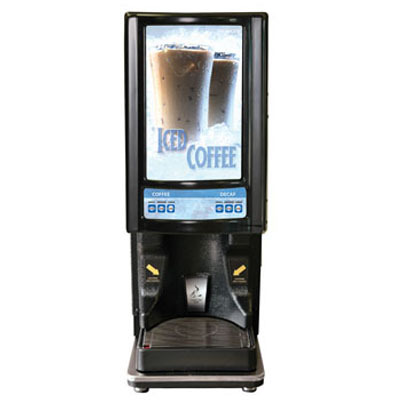 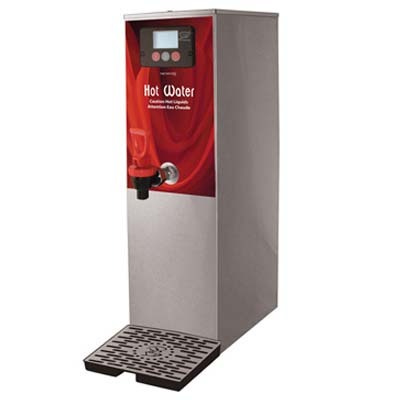 Honigberg International, Inc.
Newco is a major worldwide supplier of commercial beverage dispensing equipment and related accessories for the foodservice industries. 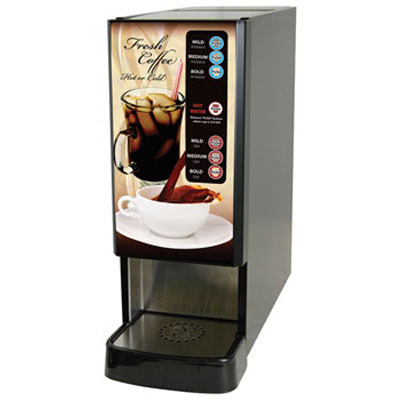 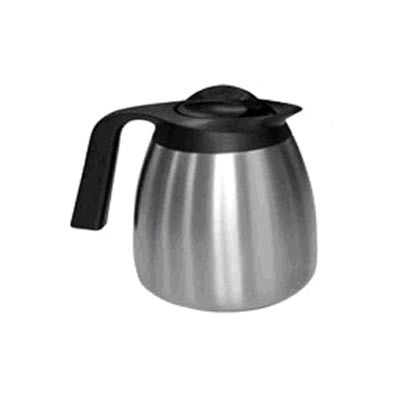 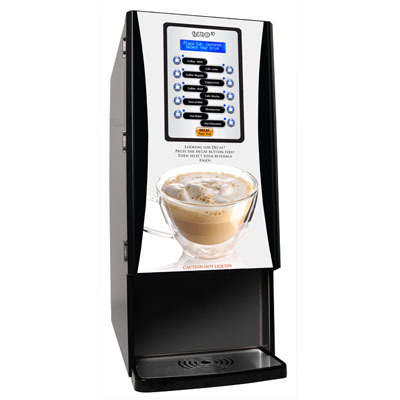 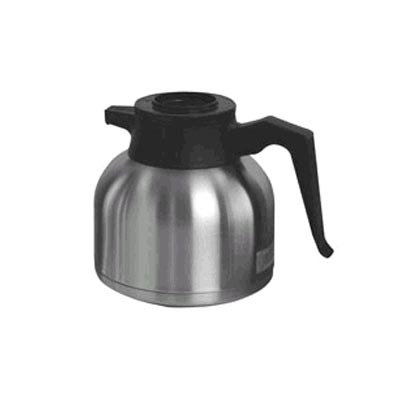 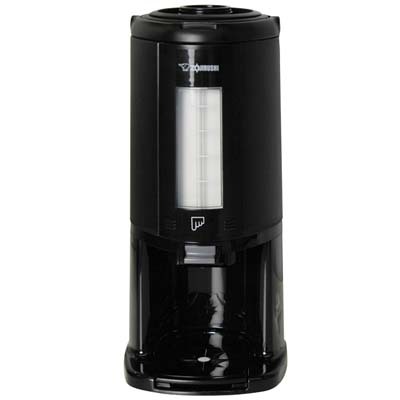 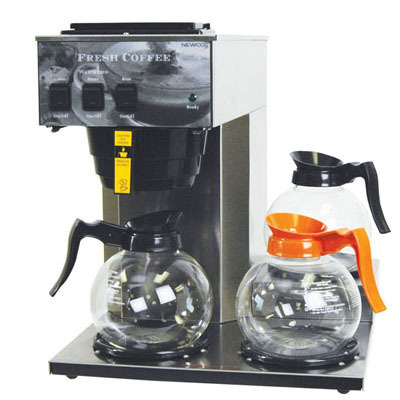 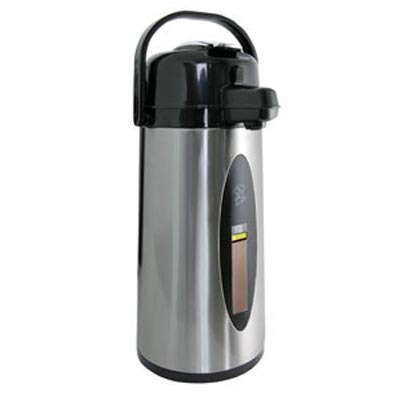 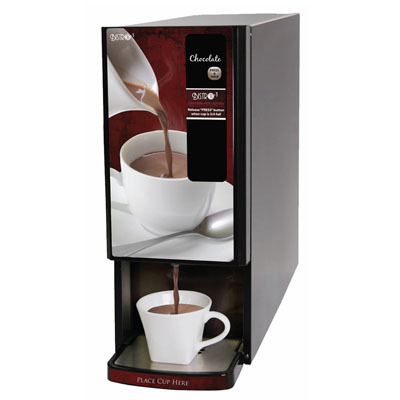 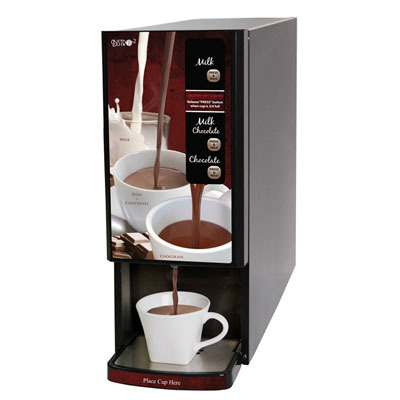 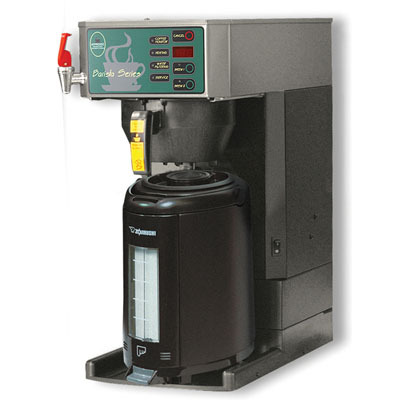 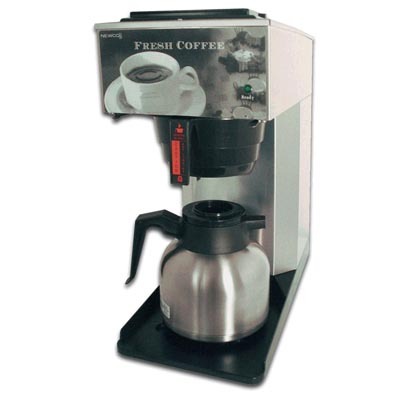 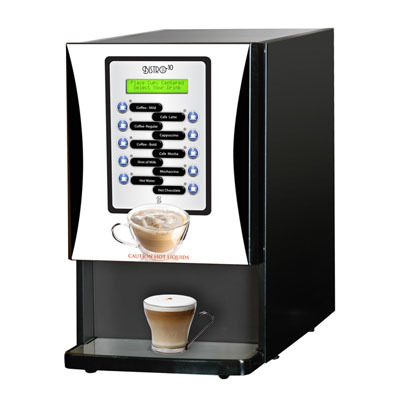 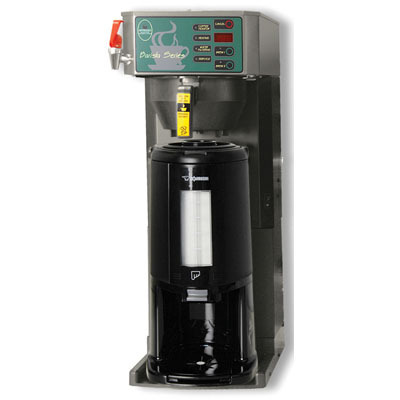 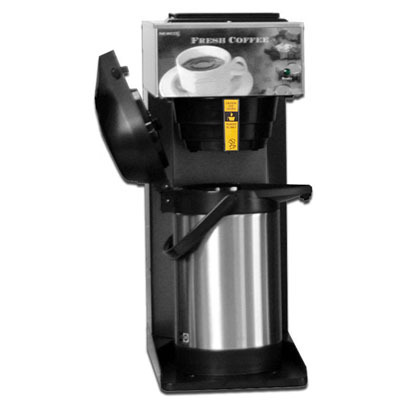 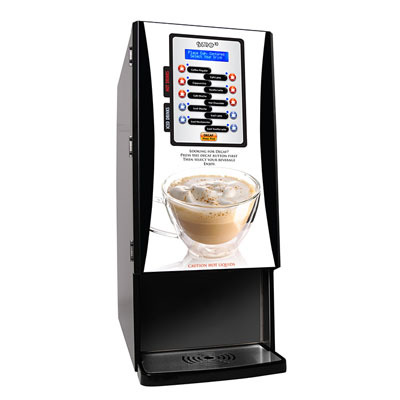 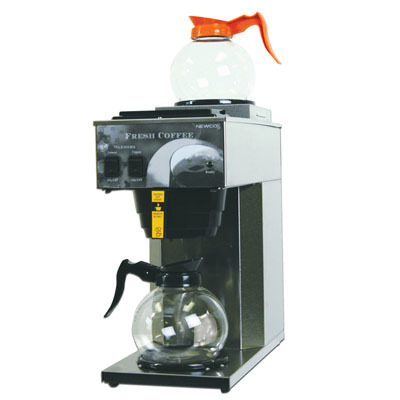 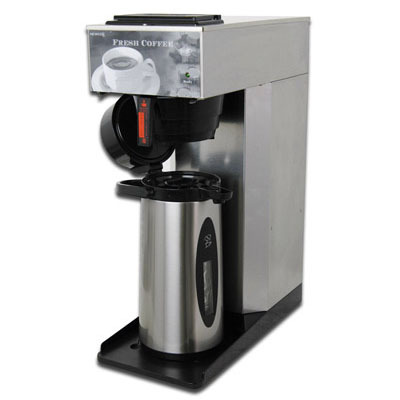 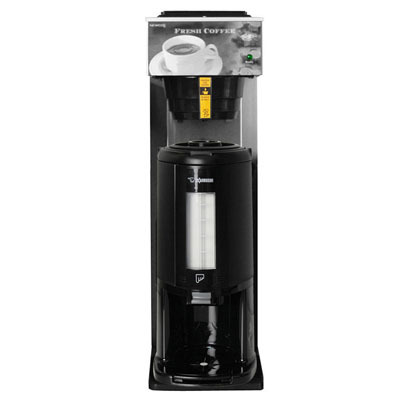 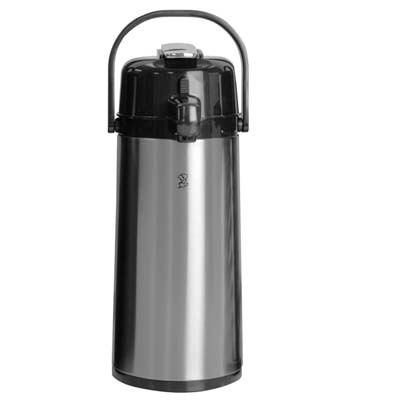 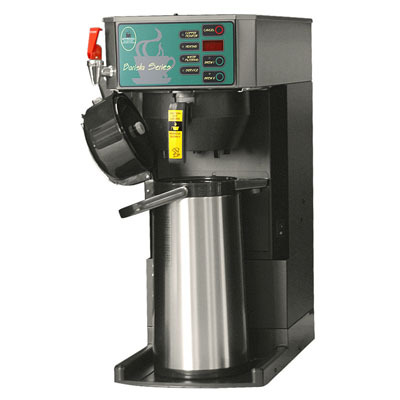 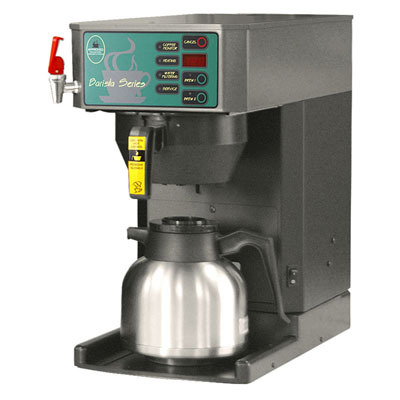 With over 30 years of experience, Newco has built a solid reputation for providing superior quality, low maintenance and competitively priced made in the USA commercial coffee brewers, cappuccino and hot water machines.